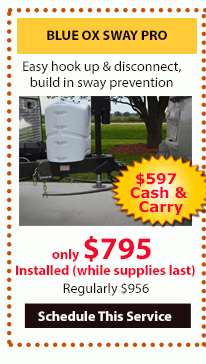 Save On RV Parts And Service With These Limited Time Coupons! Are you about to head out on your summer RV vacation? 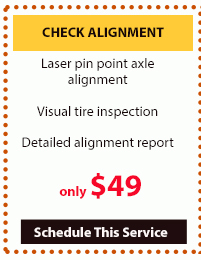 Have you had your RV looked over top to bottom to make sure all components are working properly? Maybe the AC isn’t as cold as it should be or it’s been awhile since you’ve had the wheel bearings repacked. You’re in luck! 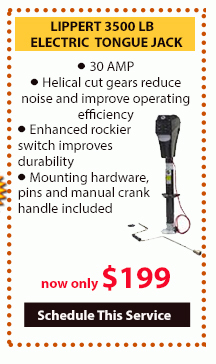 Now is the perfect time to get your RV in tip top condition with our Wilkin’s RV Service Coupons. 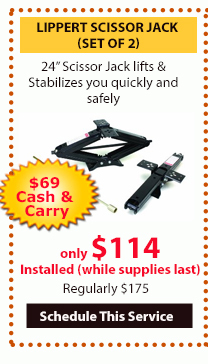 Save money on everything from roof resurfacing and alignment to fantastic deals on RV parts and accessories. In addition to these summer specials, when you bring in any Wilkins RV Service Coupon you will receive Free NYSI and 12 PT Inspection! Peace of mind is an important part of relaxing while on vacation. The less you have to worry, the more fun you will have camping. 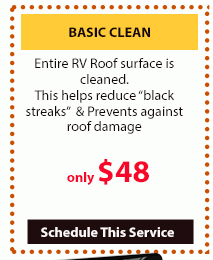 Basic Clean- Entire RV Roof surface is cleaned This helps reduce “black streaks” & Prevents against roof damage- Only $48.99! 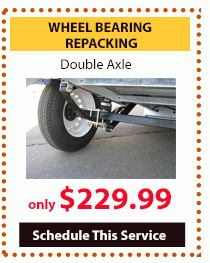 Wheel Bearing- Repacking Only $229.99! But don’t wait, these valuable coupons are only valid until 8/9/2016. Summer camping adventures are waiting for you. Don’t let an RV service issue slow you down. If you have am RV service question or would like to schedule an appointment, Contact Us today and our experienced RV service technicians will get you back on the road in no time.